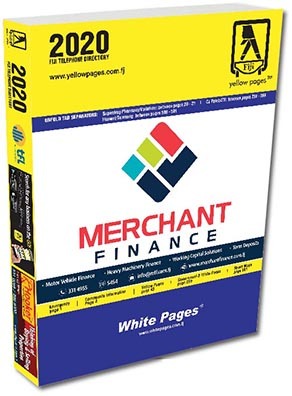 The Fiji Yellow Pages® directory is a product that brings buyers and sellers together. It is readily available to people in homes, businesses and government departments. It is the most comprehensive source of information when looking for suppliers of products and services.All Fiji businesses with a Fiji Telecom landline connection are eligible for a free standard listing under an appropriate classification heading relating to their business. A standard entry contains a business name, address and landline phone number. An additional fee is charged for mobile and easytel listing. Listings within the Fiji phone book are repeated free within the Fiji Online Yellow Pages© and the Yellow Pages®. The Fiji Yellow Pages© lets you stay connected to products and services from anywhere in Fiji from the palm of your hand. 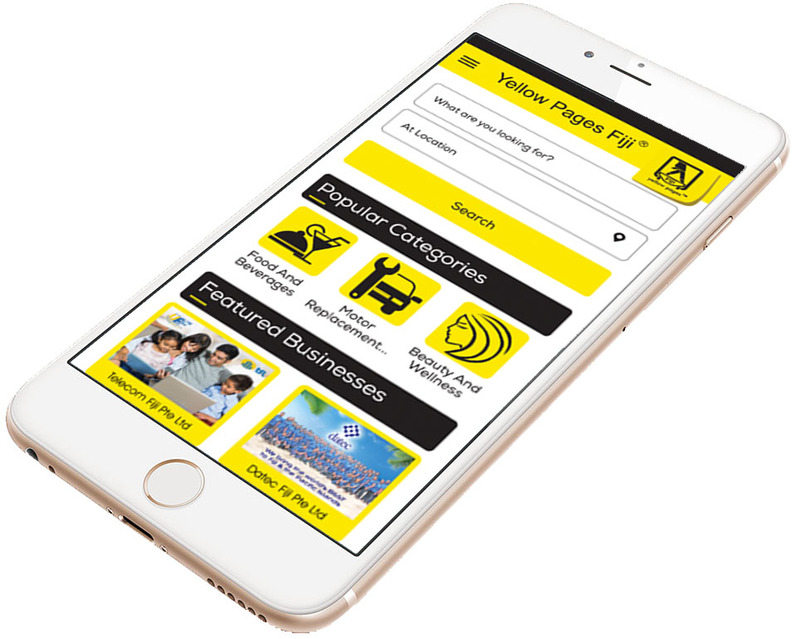 With the Mobile Friendly layout of the Yellow Pages Fiji© you can now find businesses just by using your mobile phone. With Digital Marketing increasingly becoming a dominant force in the marketplace, having a Mobile friendly, easy-to-use mobile directory at your fingertips will greatly increase your business mobility and also keep you connected to services you as a customer would need. The Fiji Yellow Pages© guarantees a smooth experience on our mobile site in terms of Speed, Simplicity and Business Information. If you want to take your business to homes, offices and people all over Fiji, increase your revenue and your presence in the business word, sign up with the Fiji Online Yellow Pages©. Fiji Directories PTE Limited can also obtain copies of telephone directories from around the world, as it is the only Fiji Agency for a large number of International directory providers. 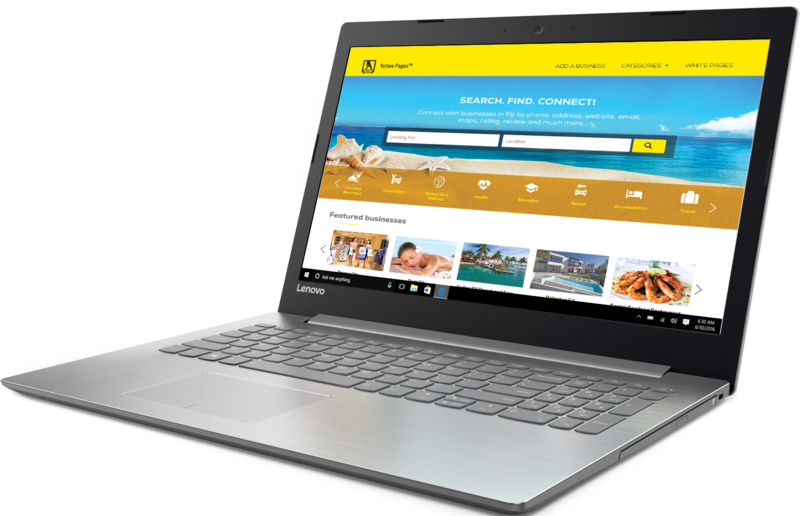 Fiji Directories, through its online Yellow Pages, provides Search Engine Optimization (SEO) services for the Gold Customers to increase their visibility and reach to the customers on the world wide web. Once you purchase a Gold priority listing from us, your listing is optimized by the in-house SEO expert. We add search engine friendly meta information to your listing and submit it to the major search engines and online pinging services which allows quick discovery of your listing by the search engine crawlers.